Luke Bryan is touring in 2019! His “Sunset Repeat Tour" kicks off in May with more stops to be announced. Get Luke Bryan tickets to hear the country mega-star live with Ticket Galaxy! 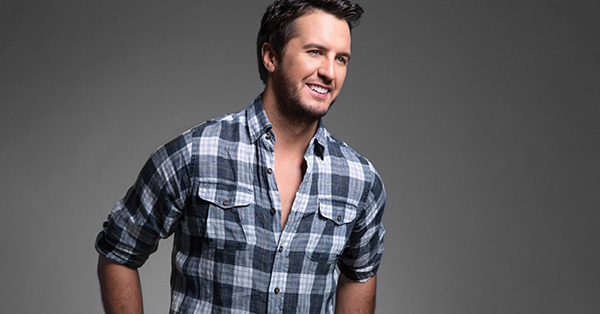 Luke Bryan is a major country artist who tours during most of the year. Bryan's debut album 'I'll Stay Me' dropped in 2007, and he followed it with 'Doin' My Thing' in 2009. However, it wasn't until 2011's 'Tailgates & Tanlines' that Bryan's career success truly took off. "Country Girl (Shake It For Me)" and '"Drunk on You" are off of 'Tailgates & Tanlines.' 2013 brought 'Crash My Party' with its major hit in the title track and "Play It Again." 'Kill The Lights' dropped in 2015 and included "Move" and "Kick the Dust Up." In 2015, he won the CMA Entertainer of the Year Award. Two years, later, Bryan announced his new album 'What Makes You Country.' Catch Bryan on his "What Makes You Country Tour" with tickets from Ticket Galaxy!